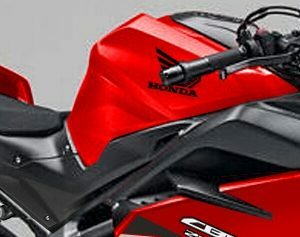 2019 Honda ATV Model Lineup Announcement / Release #1 + 2019 Motorcycle / CRF Update #2 SNEAK PEEK! 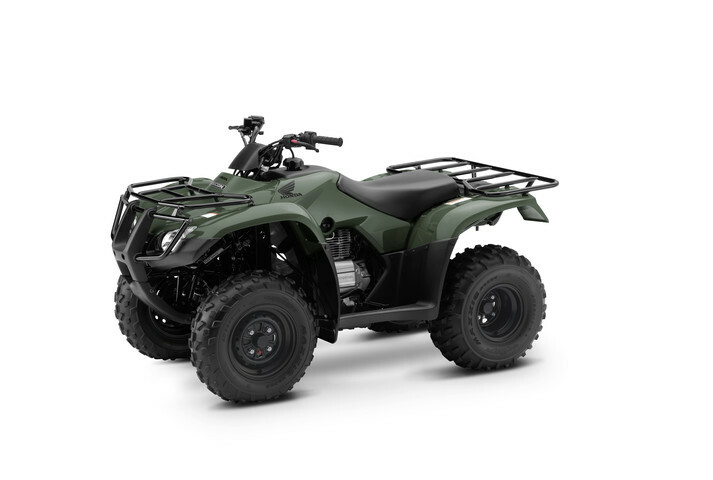 Honda has let the cat out of the bag on a couple of their 2019 four-wheeler models… This is only the first announcement as I will have a post at a later date that breaks down all of the details on the 2019 Rancher 420 4×4, 2019 Foreman 500, 2019 Rubicon 500, 2019 Rincon 680 models etc. 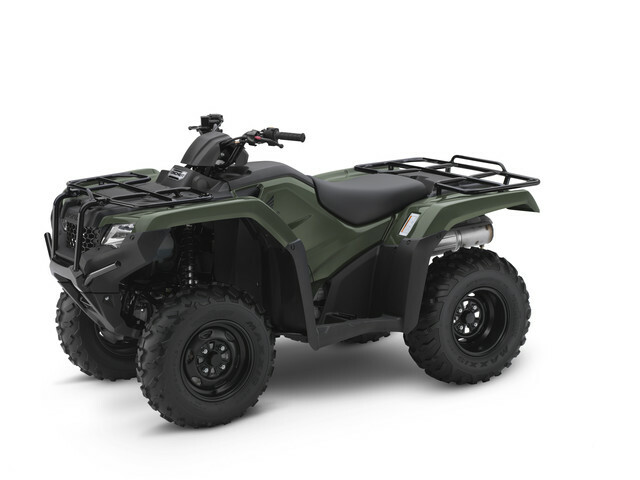 If you’re looking for information on one of those models, you may find this post a little lackluster but keep your eyes peeled for that second update and then that will be followed by the 2019 Pioneer side by side announcement too.